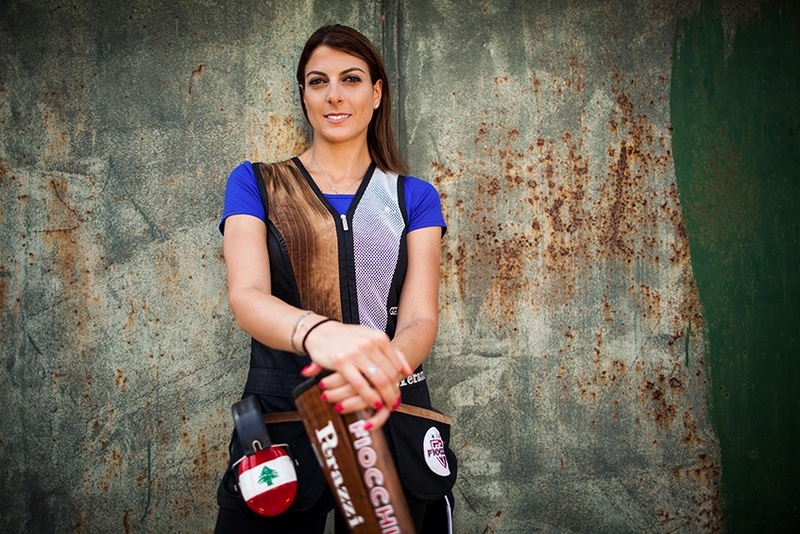 Born in Lebanon in 1988, Ray Bassil won her first title at age 15 at the Female Arab Championship in Algiers. With a Bachelor Degree in Food and Beverage Management in hand, Ray is pursuing her sport journey worldwide, achieving several first and second rankings, collecting gold and silver medals since 2004. 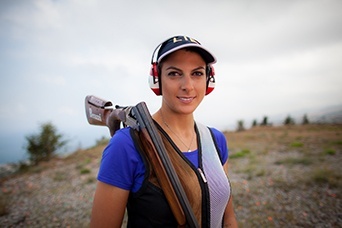 Our champion is the first and only woman ever to represent the Arab countries in Trap Shooting at the Olympic Games in Rio 2016 !